Moshe Lion, also spelled Moshe Leon (Hebrew: משה ליאון) was born October 6, 1961, in Givatayim and attended high school in nearby Tel Aviv. He served in the Israel Defense Forces, where he was assigned to the military chaplaincy and sang with the IDF rabbinical choir. He occasionally still leads synagogue services. Lion graduated with a BA in economics and accounting from Bar-Ilan University, and interned in the office of Avigdor Yitzhaki, receiving his CPA in 1990. His brother Dr. Nissim Lion is a lecturer in the Department of Sociology and Anthropology at Bar-Ilan University. In 1991, Lion founded Yitzhaki & Co., together with Avigdor Yitzhaki and two other partners. Among his clients was the Likud Party, which he advised following their economic losses after losing the 1992 Knesset elections. He retired in 2017. From 1996-1999, Lion served as managing director of the Prime Minister’s Office of Benjamin Netanyahu and his economic adviser. From 2003-2006, he was appointed chairman of the Israel Railways after having previously worked with the Ports and Railways Authority. In 2008, he was appointed chairman of the Jerusalem Development Authority. Under his tenure, the First Station entertainment area was completed in the city’s old train station. Lion was chosen to help negotiate the forming of a government coalition following the Israeli elections of 2013, in the aftermath of which the Likud and Yisrael Beiteinu parties joined together. 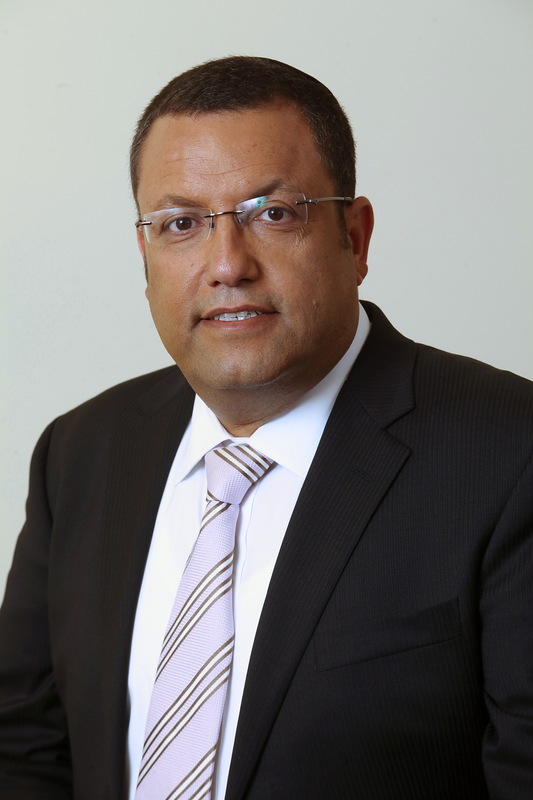 In 2013, Lion ran for Mayor of Jerusalem, receiving 45% of the vote, but lost to incumbent mayor Nir Barkat, but became a member of the Jerusalem City Council. In 2018, Lion ran again for mayor as the leader of the Yerushalayim Shelanu (Our Jerusalem) list. Despite his broad Haredi political support, a coalition of Hasidic and extremist-Haredi Jerusalem Front leaders declined to endorse Lion, citing his close ties to government official Avigdor Lieberman. A critic of the Haredi leadership and community on several issues, Lieberman advanced legislation to draft Haredim into the army, making Lion more likely to secularize Jerusalem according to the Hasidic coalition. In the six-candidate general election held on October 30, 2018. Lion garnered 33% of the vote, but needed to participate in a run-off election two weeks later because candidates in municipal races must gain at least 40% of the vote to win. On November 13, Lion won the run-off election with 50.85%, a margin of just 3,765 votes, and became the first mayor of Jerusalem of Sephardi descent. Unlike his predecessor, who declined to take a salary as mayor because of his wealth, Lion said he would accept the monthly salary of NIS 44,223. He did, however, turn down use of the city-provided car and said he would use his personal Audi. Lion is married, with four children, and lives in Jerusalem’s Rehavia neighborhood. Photo: Wikipedia. This file is licensed under the Creative Commons Attribution-Share Alike 3.0 Unported license.